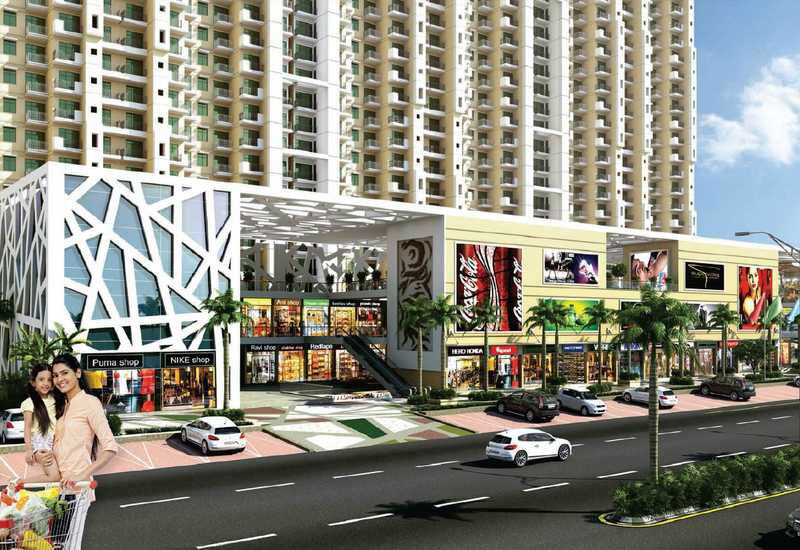 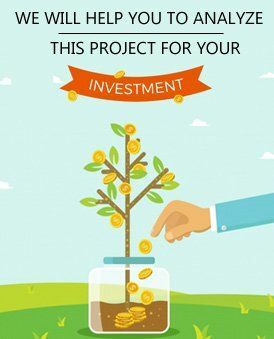 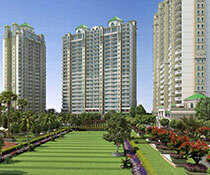 Mahagun Mywoods III is a grand one of a kind beautiful property situated in the commercially viable region of Sector 16C Noida Extension, Greater Noida. 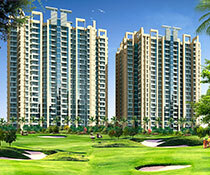 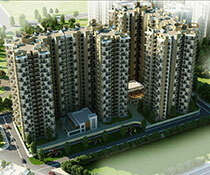 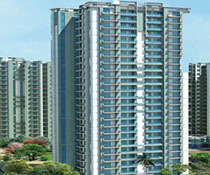 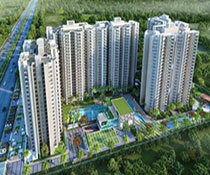 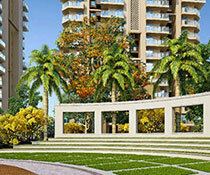 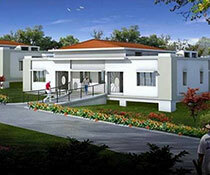 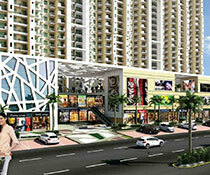 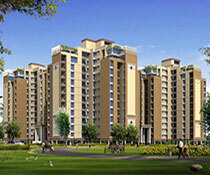 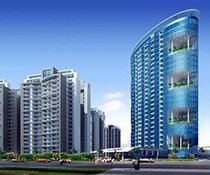 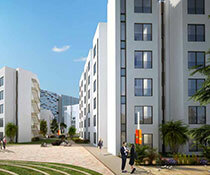 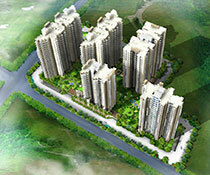 It is extremely well-planned and has many different kinds of amenities. 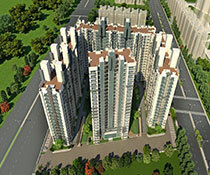 Among its many well developed amenities it also includes a state of art swimming pool, cute parks for kid, a multi-purpose clubhouse, an athletics centre, 24x7 security, running track, arranged patio nurseries, indoor amusements, specialized guestrooms, lifts, cycling track, party garden, amphitheatre, badminton court, tennis court, billiards table, Jacuzzi, pool deck, extensive cricket grounds, senior resident sit-out, reflexology way, business space, and so forth. 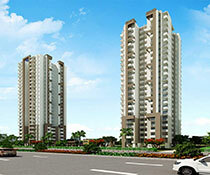 All these amenities combine to give such an ambiance that you will leave you completely awed and ensure that you have the best comforting place to live in as your home. 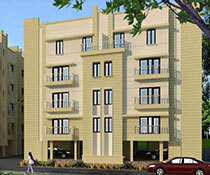 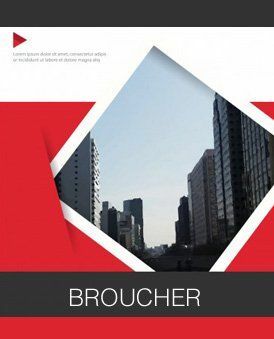 So if you are truly looking for a great apartment at a very reasonable price range with many amazing facilities available at home, then this is definitely the place to choose.